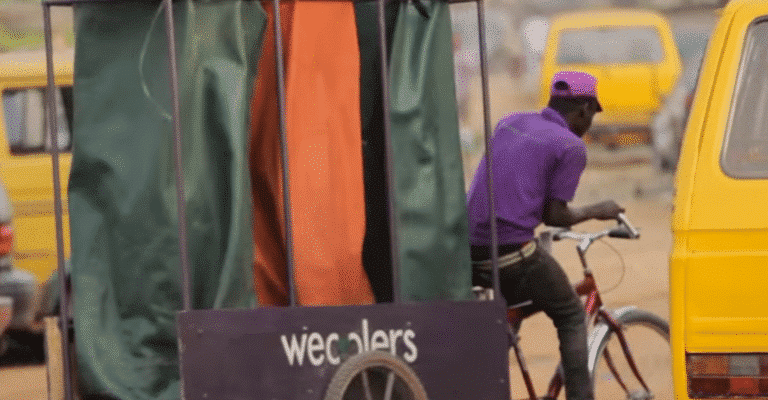 TechInAfrica – A Nigerian-based waste management startup, Wecyclers has been awarded the African Development Prize and received financial support of €200,000 by the King Baudouin Foundation. With the award, Wecyclers will have an opportunity to expand its business and impact on the national and international scale. Africa is predicted to hold five out of the ten biggest cities in the world by 2100 with Lagos coming as the biggest city in the world. Statistics show that Lagos today’s residents generate approximately 15,000 tons of waste daily and only 40% of them collected by the municipal government. In order to address this waste management issue, Wecycler uses a model designed to especially reduce solid waste in the street areas in Lagos. This helps to improve the environment as well as the health of the residents. Wecyclers provides technology solutions through SMS technology and a mobile application while at the same time also provides affordable collection vehicles. They collect recyclable waste from households, selling it to recycle plants before they are made into new products. Besides obtaining the award, Wecyclers was also selected due to its impact on the economy. It works by rewarding the citizens with points that enabling communities with low-income to get benefits from their solution. The company currently has over 17,000 subscribers in seven locations in Lagos. Each month, more than 200 new subscribers register to it. Within its seven years of operations, Wecyclers has created around 200 job opportunities with the main focus on women. “Giving back to the community is in the DNA of Wecyclers. We want to expand our business to other neighborhoods. In the midterm, we want to be big enough to build our own recycling plant. Growing more for Wecyclers, means being able to give back even more to the community,” said Olawale Adebiyi, CEO of Wecyclers. 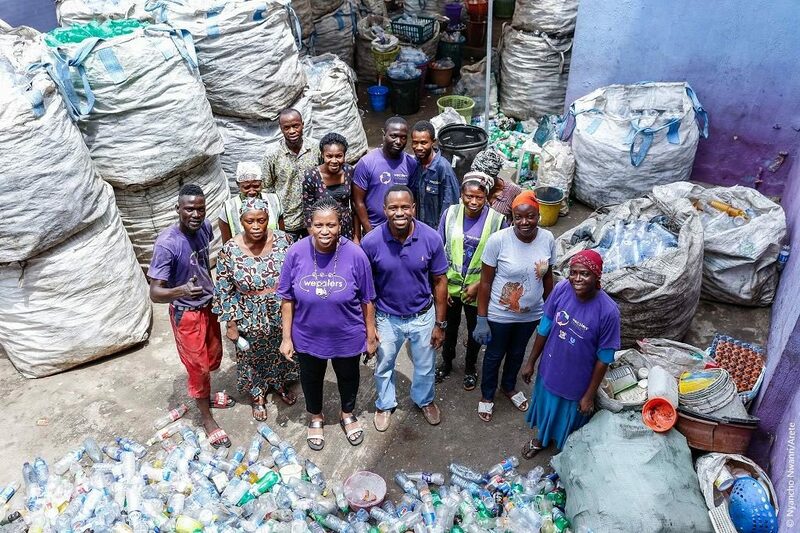 The success of Wecyclers due to the support from its key partners, such as the Tony Elumelu Foundation. Moreover, the company has recently launched “kiosks” in collaboration with Unilever and other major corporations. The launching of kiosks is with the purpose to reach places where no collection routes found. With its current achievement, the company plans to collect around 5,000 tons of recyclable waste by 2020 and serve approximately 500,000 households by 2023.